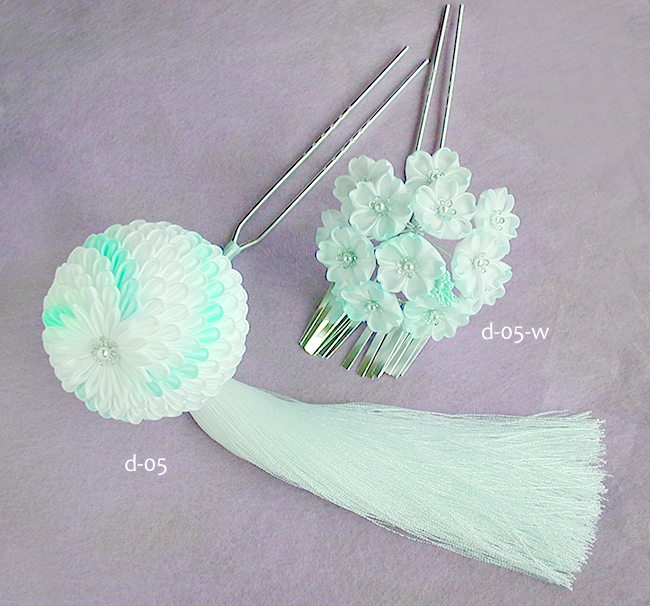 Welcome to the KANZASHI web site. 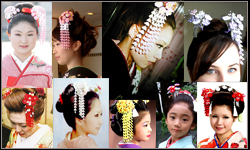 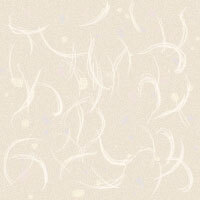 KANZASHI is Traditional Japanese Hair Ornament for Women. 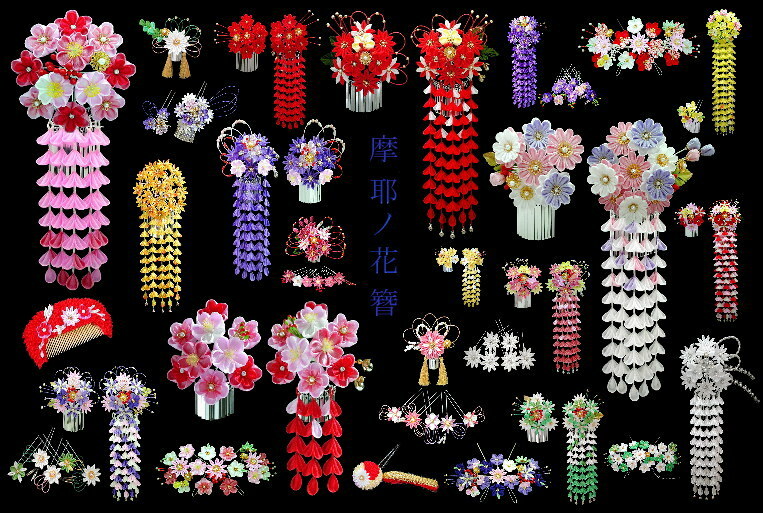 High quality, All hand made SILK Kanzashi. 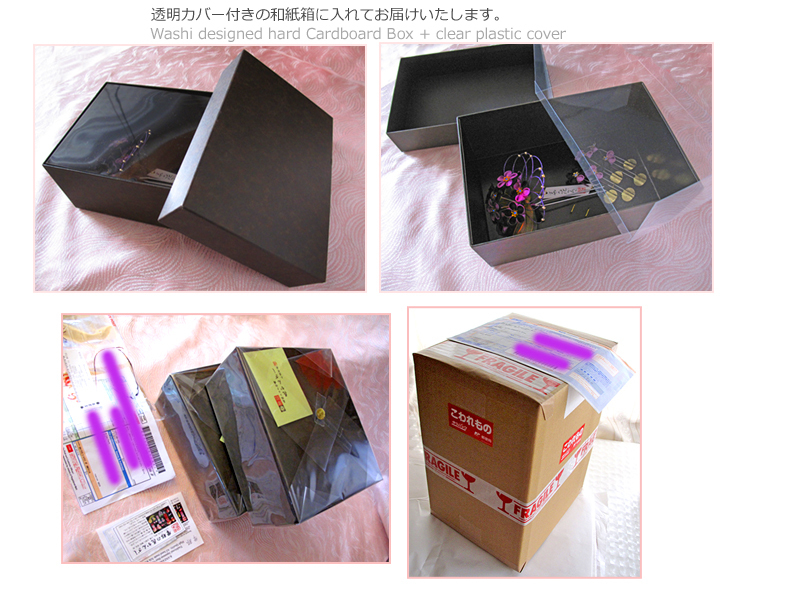 Sorry, we don't have a printed catalog to send by mail. 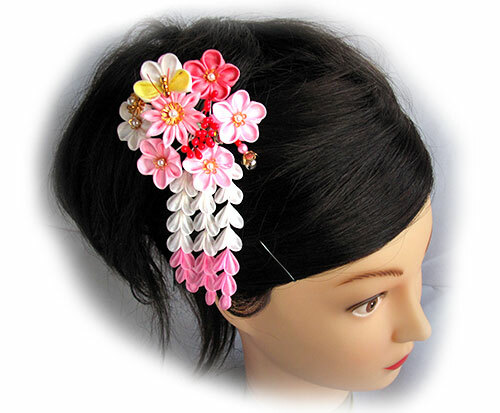 We are constantly adding new Kanzashi to our website!